It has been a while since I have posted. I am surprised that it has been four months. 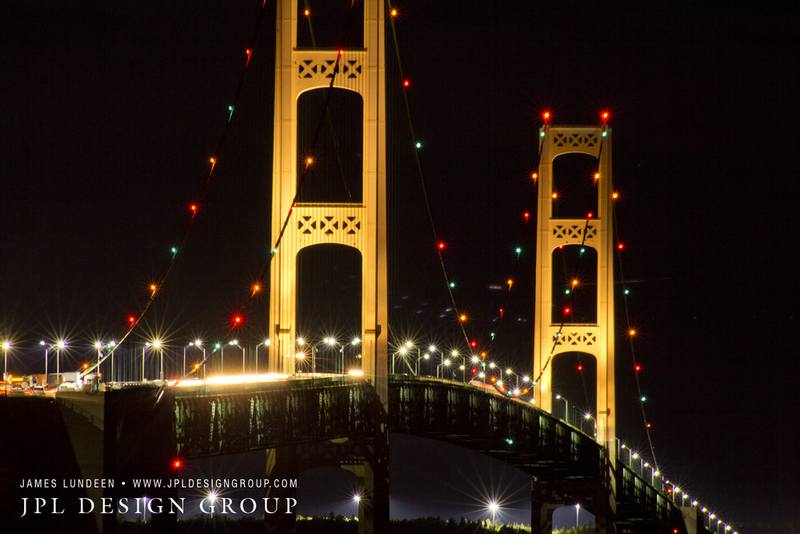 On August 21st, I camped out at the Straits of Mackinac for a couple of hours to photograph the bridge from the Old Mackinac light in Mackinaw City in the lower peninsula of Michigan. The different lighting and different compositions from one location created many different moods. 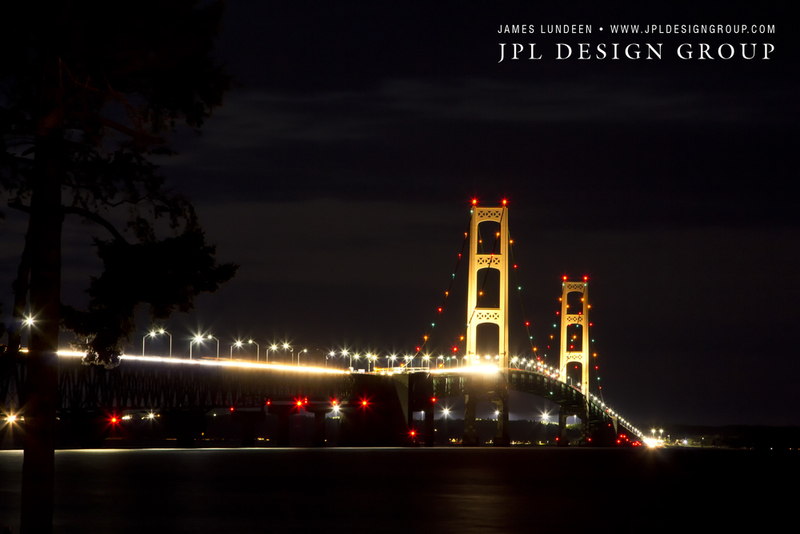 I know, this is probably the most cliche thing to photograph in Michigan, but I wanted to make it my own. I probably won't enter any competitions with this thing, but I will enjoy the memory and the fun of doing it for many years to come. On my 21st birthday, my parents had a beautiful calendar photo framed framed for me. At the time, we were living in Texas. I loved the conversation this photo started when other people saw it. Most thought it was the Golden Gate, several even argued with me. With pride, I got to brag about this gem our great state has. Now that I have been returned to Michigan, it still brings a sense of pride and joy, it is one of my favorite places to be. The last few years I have grown in my photography interest and thought that I would take the time and photograph this thing again. Thanks mom and dad once again for having patience while I spent a few hours on a chilly evening photographing this and making it my own. Now all I need to do is get my friend Dan Machart to frame this one, twenty something years later!